Piano Tuning. Regulation. Voicing. Repairs. Restoration. 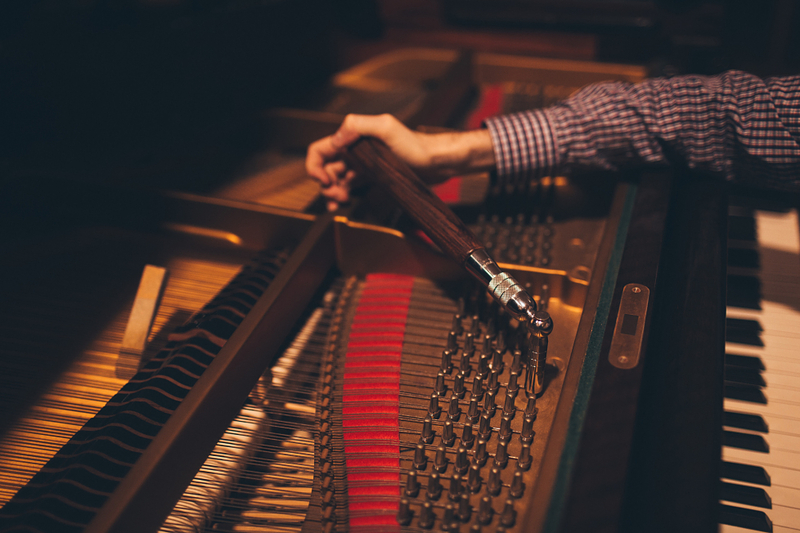 Professional aural tuning provides the best results for your piano. 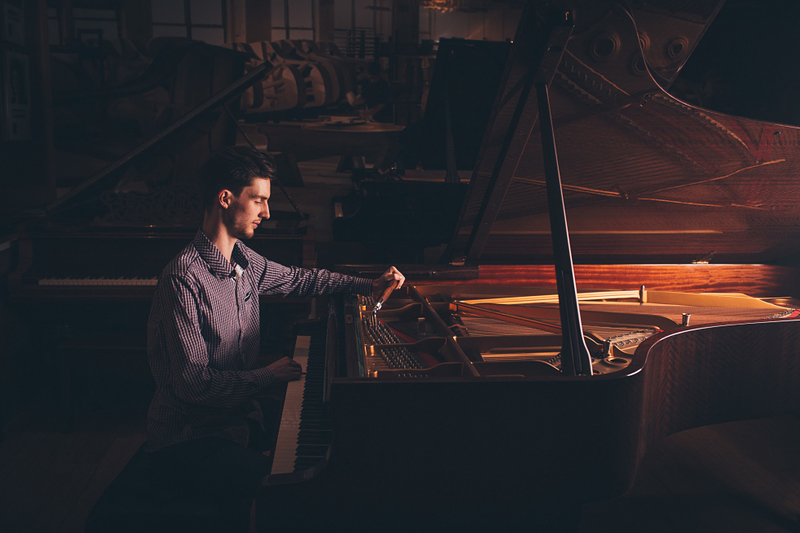 Julian has been trained by one of Australia’s top piano technicians and will ensure your instrument is correctly tuned to your standard. A regulated piano action gives a musician full control of their instrument. The ability to play pianissimo to fortissimo effortlessly is only possible with a well-regulated action. If you have any difficulty controlling the dynamics of your instrument, it may need a regulation. 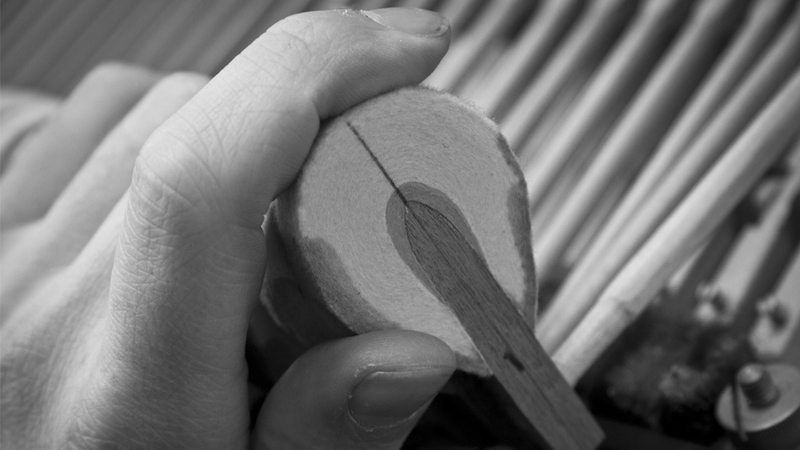 Voicing is the art of changing a piano’s tonality through the process of filing, needling and shaping the hammers. Over time, hammer felts become compressed and hard, causing the tone to become bright and metallic. To counter this, voicing is vital to ensure your instrument retains its musicality. Pianos contain hundreds of moving parts that, over time, can weaken and break. If your piano doesn’t feel or sound right, contact Julian to resolve the issue. Restoration can breathe new life into an old piano, renewing its aesthetic and musical potential for many years to come. Julian is an Australian Registered Piano Technician, a full member of the Piano Tuners and Technicians Guild of Victoria and a graduate of the Australasian School of Piano Technology and Yamaha Piano Technical Academy Japan. Julian is the Melbourne technician for Theme and Variations Piano Services. 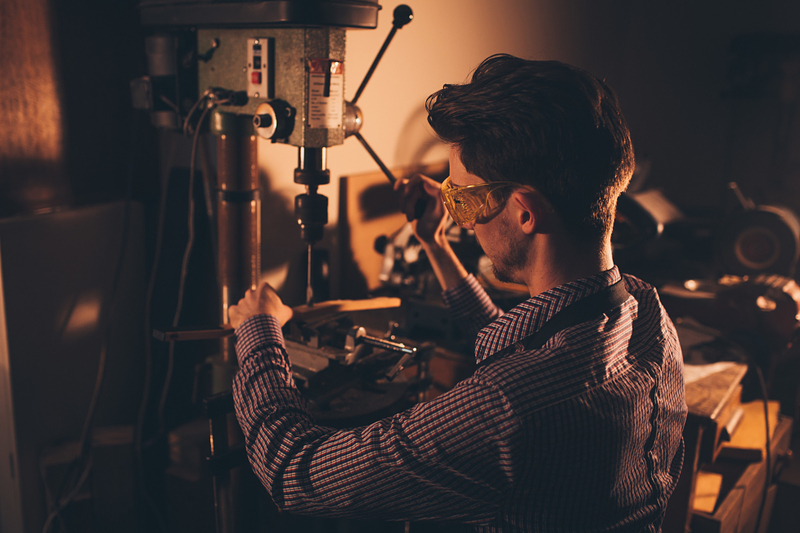 A graduate of the Australasian School of Piano Technology and the Yamaha Piano Technical Academy Japan, Julian is a fully qualified piano technician whose training guarantees a professional standard of work. Copyright © Julian Morgan-Smith 2012. All Rights Reserved. Branding Agency Melbourne.